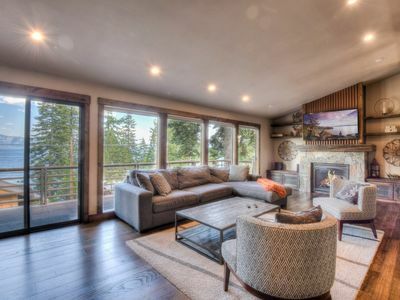 This home has been meticulously designed and decorated to showcase its breathtaking lake views and to create space for a family getaway. 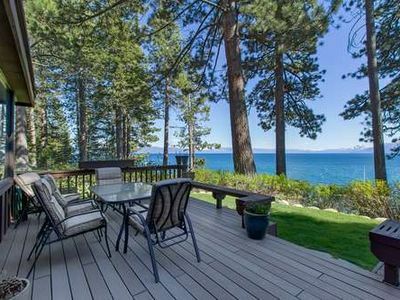 Its unique floor plan has bedrooms on the first floor and an expansive kitchen and living room on the second, so that the living area gets the best views of Lake Tahoe. 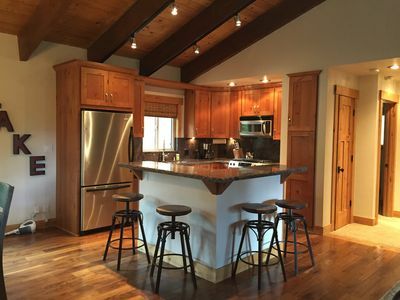 This great room epitomizes the home’s sleek, modern design; the kitchen transitions seamlessly into a dining area and living room, both with comfortable, elegant furniture. 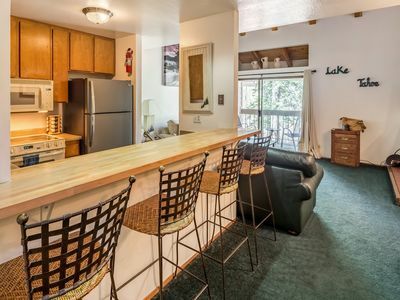 The kitchen itself has plenty of space to cook or entertain, plus new stainless steel appliances and marble countertops. 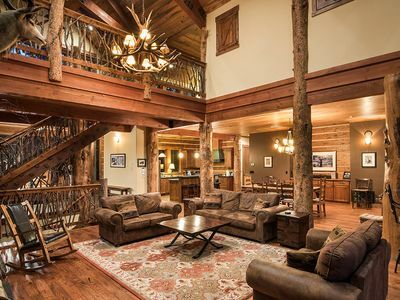 Natural light abounds in this home; the second level has several walls filled with windows, plus deck a with a dining table. 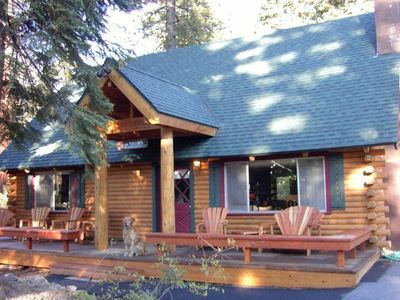 The four bedrooms are spacious and stylish, too; with three large bedrooms plus one bunk room, there’s space for plenty of company! 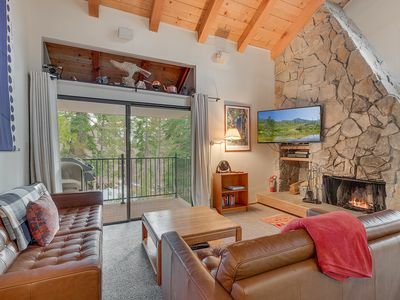 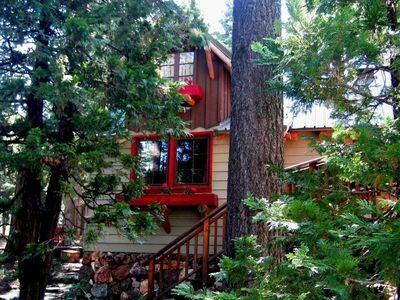 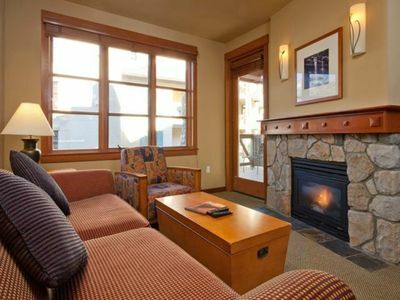 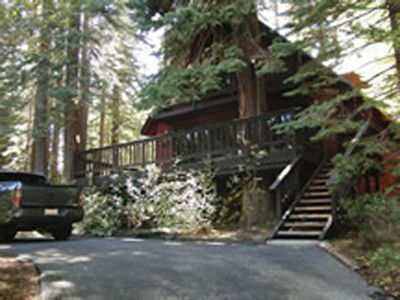 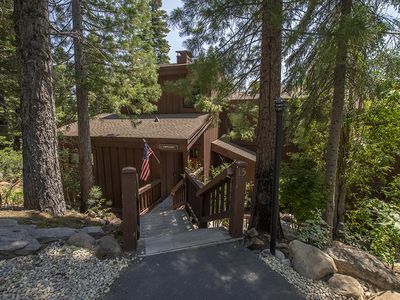 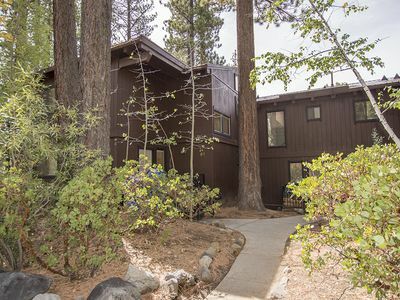 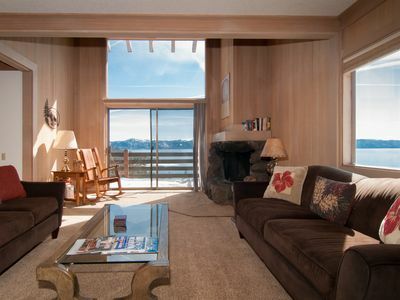 Expanded 3br, 2ba Condo 1 Mile from Tahoe City. 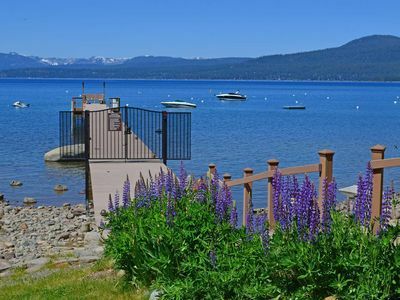 Access to HOA Amenities! 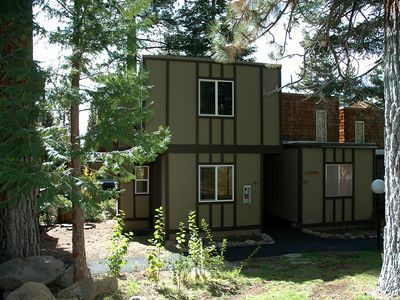 Cozy 4br Condo with HOA, Close to Tahoe City, Great Value! 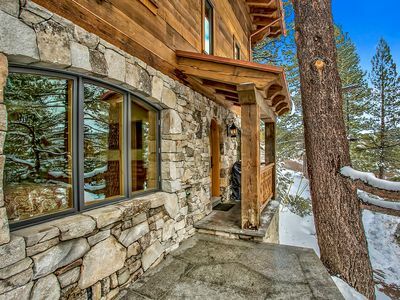 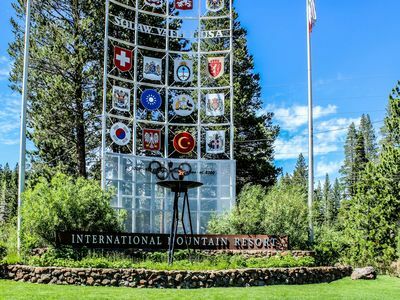 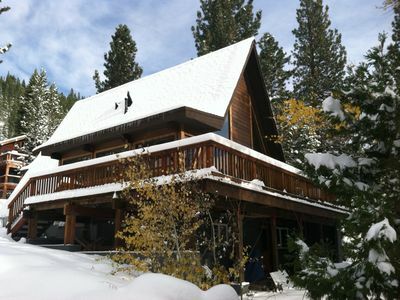 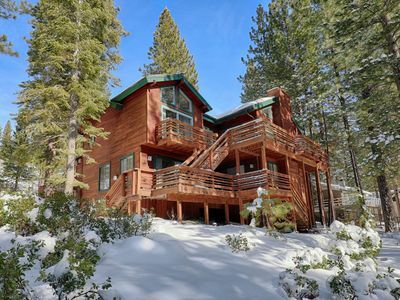 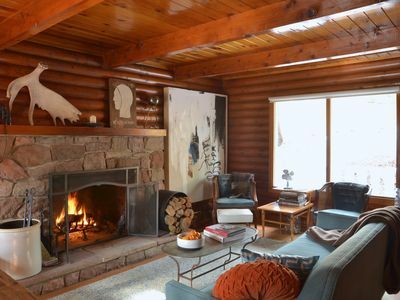 The Ultimate Ski House In Walking Distance To Squaw!! 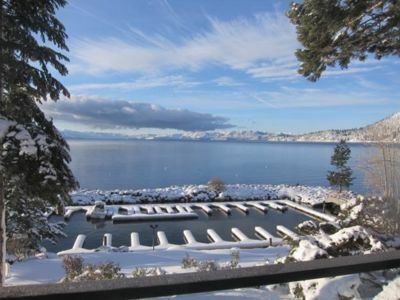 Lakefront Northshore Townhome #54, pool,priv beach, pano lake views!